Its a beautiful day here in Delhi. I can listen to the sheeting rain as it falls on the plastic shed outside my office window. Even as it slows down, the freshness permeates through windows which have been kept shut to keep water from coming in. The auto ride from mom’s office to mine was just as fresh and fragrant. With dark clouds hovering up in the sky and wind brushing against my face, I was all romantic and gave Kay a call rightaway. If there’s not much to do in a weather like this, I am often drawn to my reflective self. I might think about old times I liked or even wonder what I would have rather been doing had this happened or that happened. 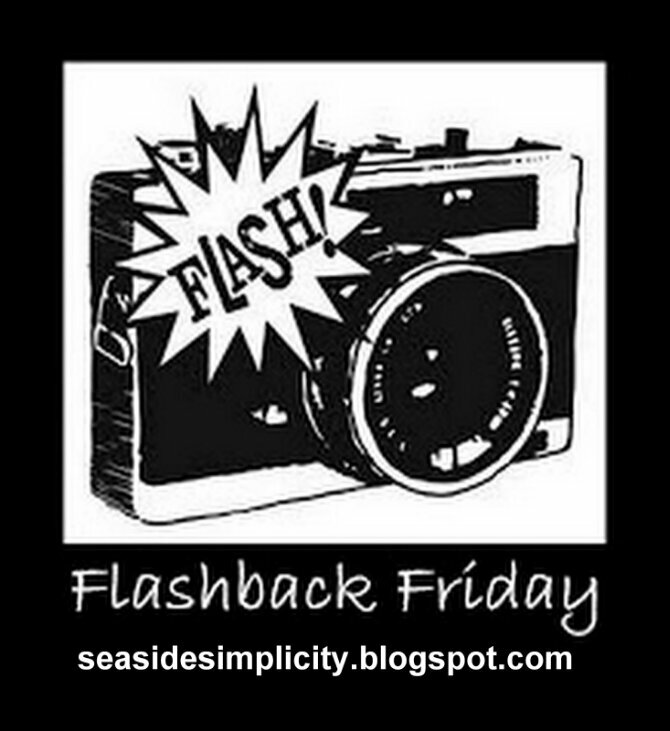 Amidst all of this, I was browsing through a few good blogs and found this thing called Flashback Friday at Seaside Simplicity and I am more than just excited to take this up. It’s not a challenge but just a chance to make you stop for a moment when you’re visiting the years gone by and reflect upon them. There are no rules. All you have to do is scan a pic from pre digitization times and put it up..talk about it perhaps or do whatever just the way you like it. I guess I might just stick to the flashback idea and let all memories come gushing when I take this up each Friday without being prejudicial to the digitized era. Uptil now, whenever I have opened up my old photo albums, I have always wished to keep them properly arranged and not lose them with years or system crashes. Also, there were times when I wished I had kept those beautiful memories documented in some way or other. Each Friday, I guess, I would get a chance to do just that and relive all the happiness.